We are delighted and proud to announce that Abbey Windows Leicester are now a Which? Trusted Trader for double glazed pvc-u window, door and conservatory installation and manufacture. We have gone through a rigorous assessments process, which includes customer and credit reference checks, and a visit from a Which? Trusted Traders assessor. We are absolutely thrilled that Abbey Windows Leicester are now a Which? Trusted Trader. 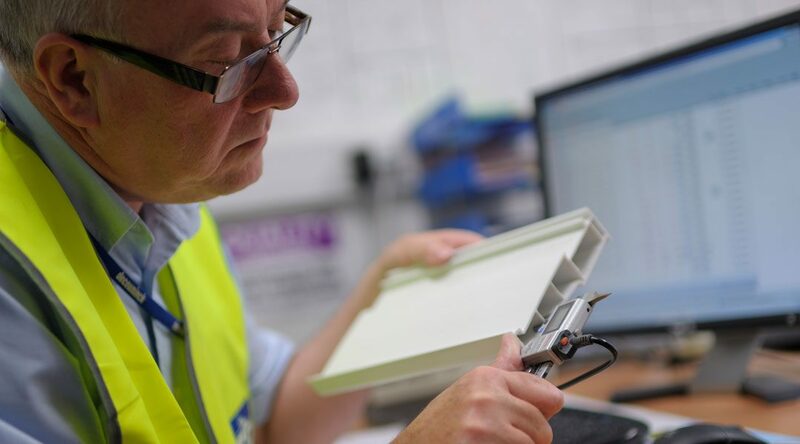 Our commitment to exceptional quality and customer satisfaction are not only backed up by over 28 years trading but also the Which? Trusted Trader scheme. Vince Lord, Abbey Windows Director. Which? Trusted Traders is an endorsement scheme that recognises reputable traders in the home improvement and motor industries. The aim of the scheme is to raise the standard of the trade industry for consumers, by setting a benchmark we expect all traders to meet before they can become endorsed and use the Which? 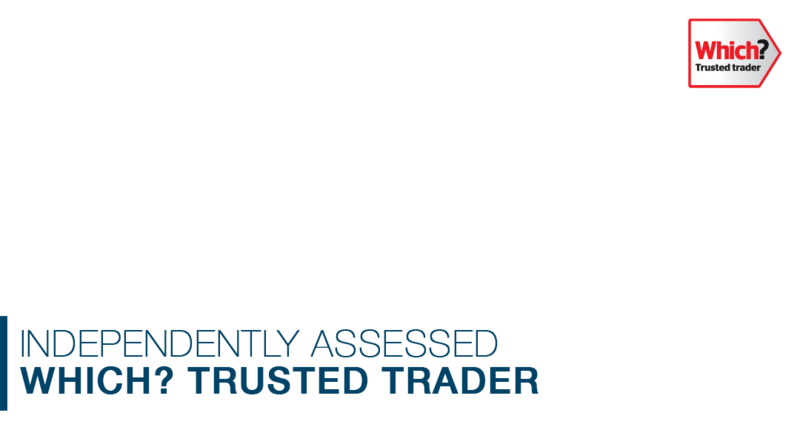 Trusted Traders logo. Since 1957 Which? has steadily grown to become the largest consumer body in the UK and is best known for testing a wide range of products. Which? is totally independent and has no owners, shareholders or governmental stakeholders. For further information about the Which? Trusted Trader endorsement scheme or to leave a review for Abbey Windows Leicester, please visit the Which? Trusted Trader web site.